Service is a key theme in this year's Catholic Schools Week. We've incorporated this idea of service and helping others into our Five Days of Kindness Challenge. Each day students arrive at school with a new challenge. On Day 3, students were asked to help other students carry their bookbags. While a simple gesture, helping others can have a profound impact. Just look at all the smiles in this short recap video. Sunday, January 31 marked the beginning of Catholic Schools Week, an annual celebration of Catholic education in the United States. Did you know that the Archdiocese of Chicago is the largest private school system in the United States with more than 79,000 students attending 229 Catholic Schools. We are proud to be one of these schools, with the unique mission to serve the Bronzeville community. Thank you so much to each of you who make the Holy Angels family exceptional. This year's theme for Catholic Schools Week is Catholic Schools: Communities of Faith, Knowledge and Service. 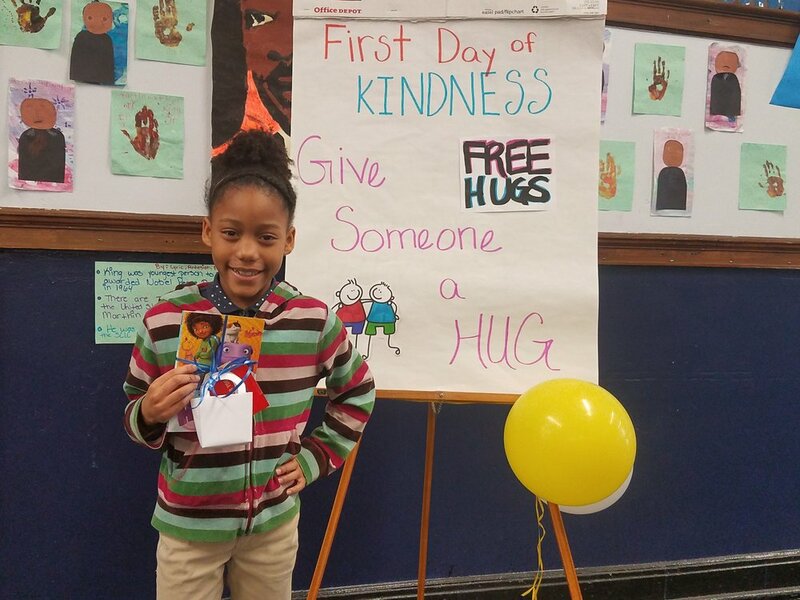 This week Holy Angels will engage this theme through our curriculum which will explore the robust history and impact African Americans have had on our country, and special activities each day like our Days of Kindness program. Each day our students are challenged to get caught conducting an act of kindness. Marianna Booker from 2nd grade was our first Day of Kindness winner. 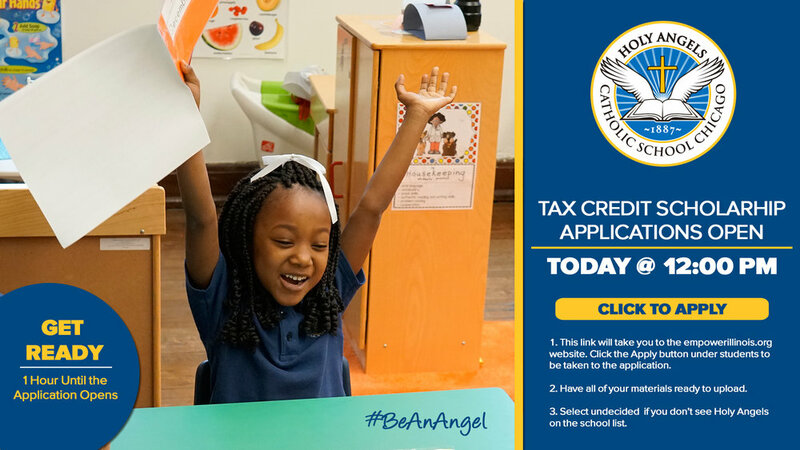 In other news, I'm sure you've heard that Holy Angels families are now eligible for the Tax Credit Scholarship which can provide anywhere from 50% to 100% of tuition costs. The application opens tomorrow at noon. Be sure to sign in at 12:00 PM sharp. Other funds have given out all of their scholarships within the first 30 minutes of the application opening. Visit holyangels.school/tax-credit-scholarship to see how we can assist you with your application.